Marshall Motor group has over a hundred years’ worth of experience dealing in used and new car sales and car services. We currently have a great range of Motability vehicles on offer in our sleek Honda range. Marshall Honda’s award-winning sales team can help you make the best choice for your Motability vehicle. At Marshall Honda, you can choose from a collection of the best models the brand has to offer. Select from the Honda CR-V in an extensive range of petrol and diesel configurations, all with a reasonable and varied range of advance payments. Marshall Honda’s Motability range also includes the Civic, Jazz, and Civic Tourer. There is a wide range of engine sizes and three-door or five-door options available. Enjoy zero advance payments on these Motability models and choose from a range of bright and sporty colours. Drivers on the Motability Scheme can enjoy a 60,000-mile allowance and replace their car with a new model every three years. You can also enjoy the peace of mind that comes with vital inclusions of servicing and maintenance, insurance and road tax, accident and breakdown cover and many adaptations. With the ability to nominate up to two drivers, friends and family can also benefit from the rewarding driving experience of your Motability Honda. Marshall Honda has dealerships across the middle and north of England in Harrogate, Hull, Peterborough, Narborough, Scarborough and York. 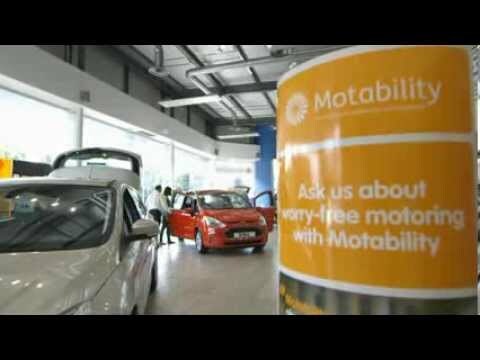 Call today to see how our team of professionals can help you get started with a Motability car and to arrange a test drive. Outside of opening hours, you can get in touch by enquiring online.